A second Indian pairing of Mehuli Ghosh and Arjun Babuta won bronze in the same event. 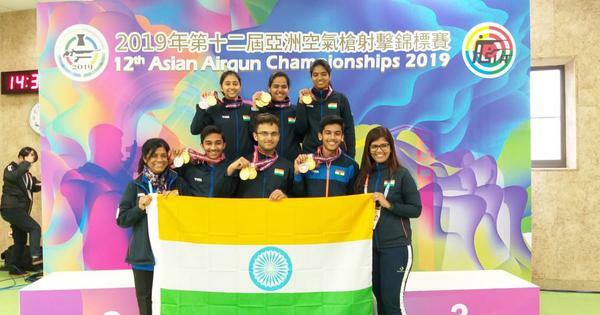 India’s Air Rifle mixed team junior pairing of Elavenil Valarivan and Hriday Hazarika struck Gold at the 11th Asian Championship being held in Kuwait City, with a junior world record score in the final. A second Indian pair of Mehuli Ghosh and Arjun Babuta also won bronze in the same event. The pair of Elavenil and Hriday earlier qualified for the five-team final in third position with a combined score of 835.8. 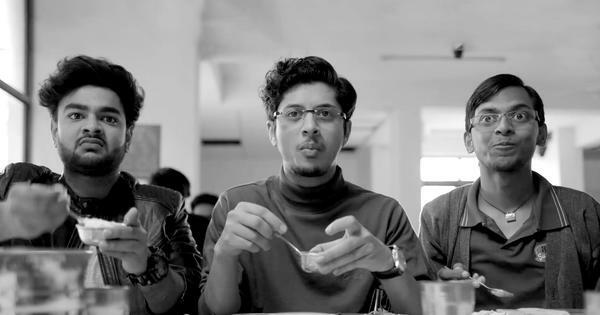 Mehuli and Arjun logged 833.5 to qualify in fourth place. In the 45-shot final, the gold medal winning pair made a strong start and led from the start, except briefly going into second after 20-shots, to the silver winning Chinese pair of Shi Mengyao and Wang Yuefeng. They eventually finished with a score of 502.1, which is a World and Asian junior record in the event. The Chinese pair finished with 500.9. The pair of Mehuli and Arjun were third throughout the length final and ended with a score of 436.9 to claim Bronze. 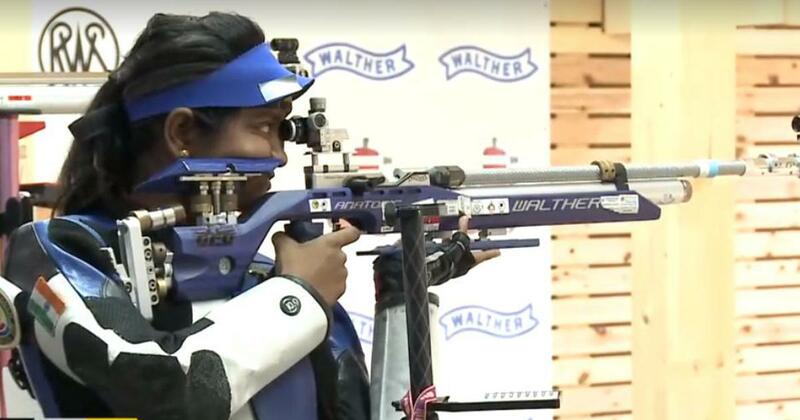 The juniors had begun their campaign on Monday with three silver and one bronze medal with Elavenil winning bronze in the individual women’s Air Rifle junior competition and silver in the team format. Mehuli and Arjun had also won silver medals in the team competition on Monday.